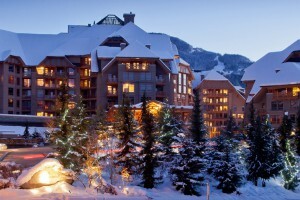 You will find ski holidays in North America to be rather different to those in Europe. 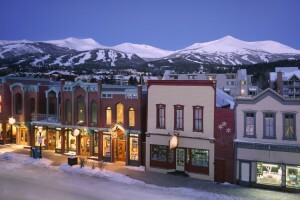 Here, the runs are longer and higher, making it a prime destination for experienced skiers that relish a challenge. 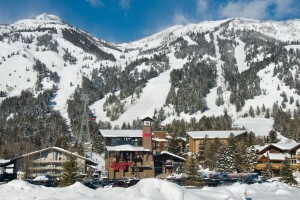 The resorts are also generally large and cover great areas, which results in plenty of exciting slopes to explore. Apart from this, you’ll be granted the opportunity to visit some renowned wildlife parks and will find that these destinations are just as much of a marvel in summer as they are spectacular for thrills in winter.